Yum. 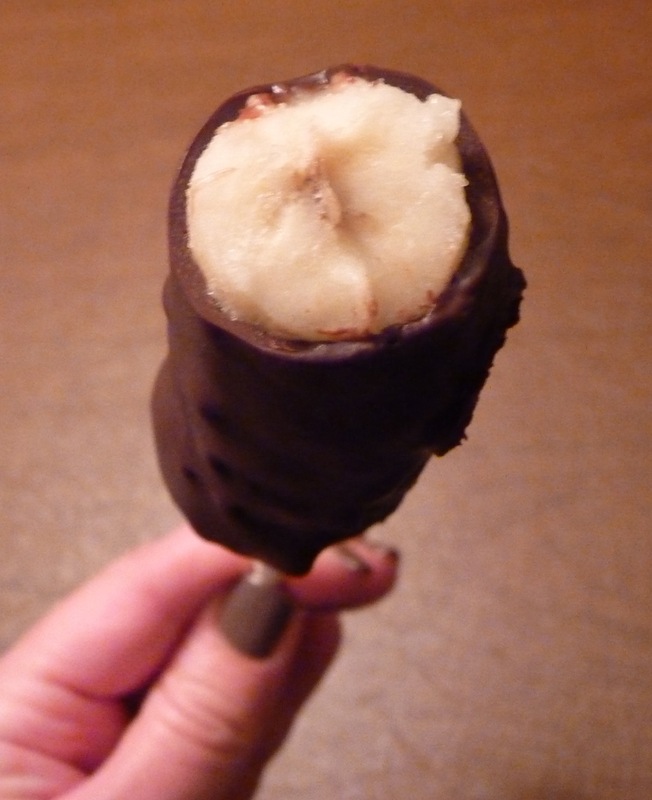 I love chocolate covered frozen bananas! This looks fantastic! I love the idea of coating a banana with that shell. I’ll be sure to check out the recipe. Love the look and sound of homemade Magic Shell. I loved that when I was a kid! Love your nail color, too!